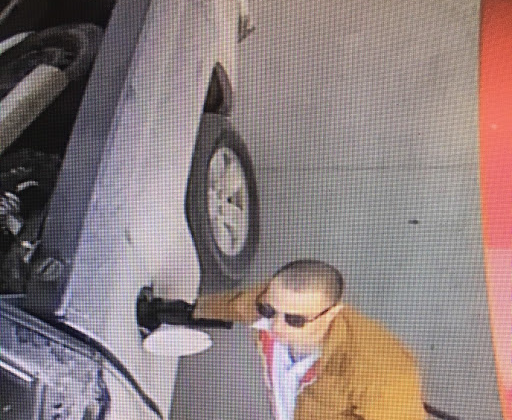 Perth OPP are on the hunt for a gas and dash thief. 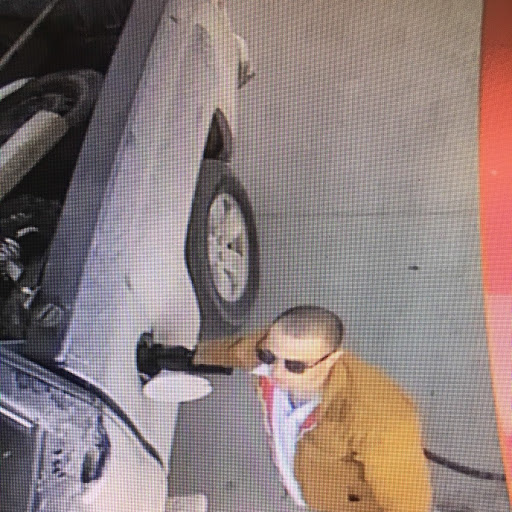 Police say there have been three recent incidents in the area, with the latest on March 20th in St. Mary’s, where a man drove up to a gas pump, filled his vehicle, and then drove off without paying. If you know anything about the thefts you’re asked to contact Crime Stoppers or Perth County OPP.